Get the AFTERLIFE WITH ARCHIE #8 2nd Printing Variant on 6/10! 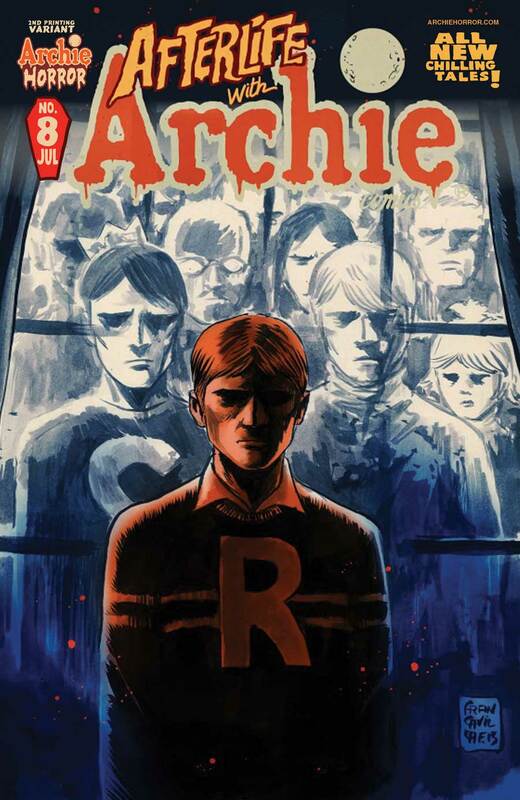 Did you miss out on AFTERLIFE WITH ARCHIE #8 at your local comic shop? Grab the second printing featuring a spooky new cover by series artist Francesco Francavilla on June 10th!